GREAT INVESTMENT PROPERTY! Newer Two-Family Townhome/Duplex. Beautiful open floor plan units within close proximity to Fairfield Beach! 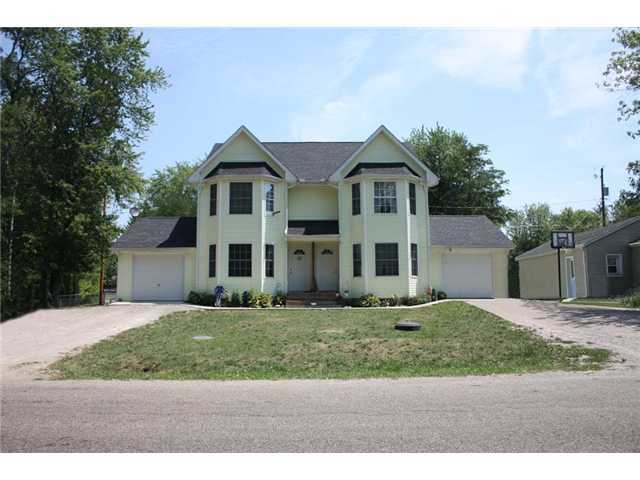 Each side boasts hardwood floors, full finished Basement, and a one car attached Garage! Enjoy the seclusion of a privacy fence on a wooded lot. Currently both units are fully occupied. 48 Hour notice required. Financials upon request. 3 BR’S & 2 Baths/Side. Walnut Towns Schools! Only $194,900! Call DeLena Today!